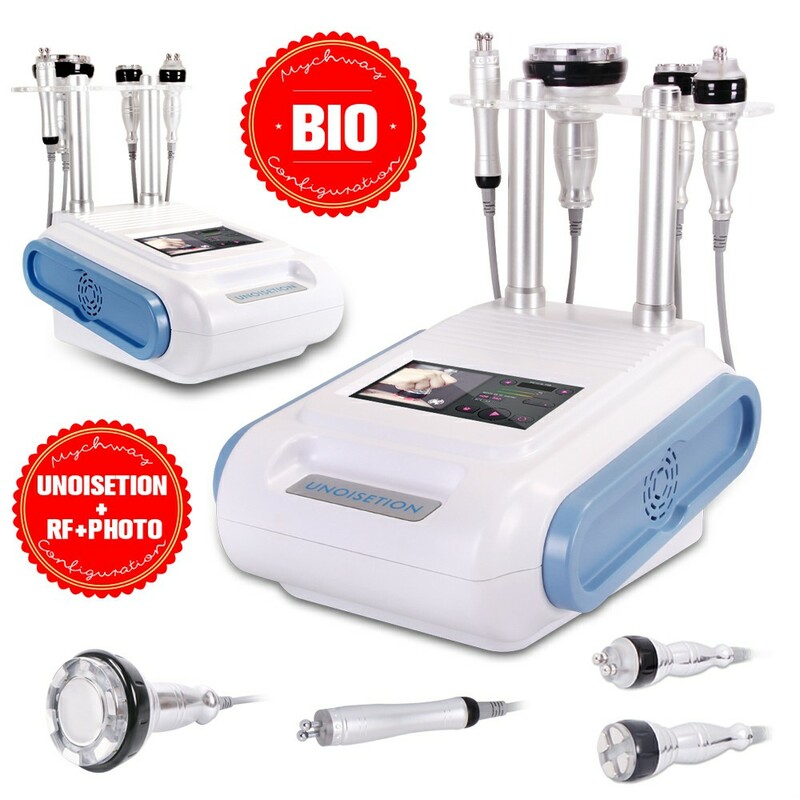 1.Fast and effective, 3 in 1 cavitation rf photon . 2.RF bio for facial eye around skin lifting tighten. 3.Color touch screen, easy to operate. RF cavitation is the most veteran of all non intrusive med aesthetic body contouring treatments. There is a high demand for body contouring treatments. Such popularity is only to be expected due to the importance we attribute to the shapes of our bodies. Micro BIO electrical beauty technology originates in Japan,with the purpose of substituting the traditional surgical face-lifting & wrinkle dispelling technology.This is popularly used in world top-class beauty salons and has shown great efficiency which help many customers solve diversified problems thoroughly.